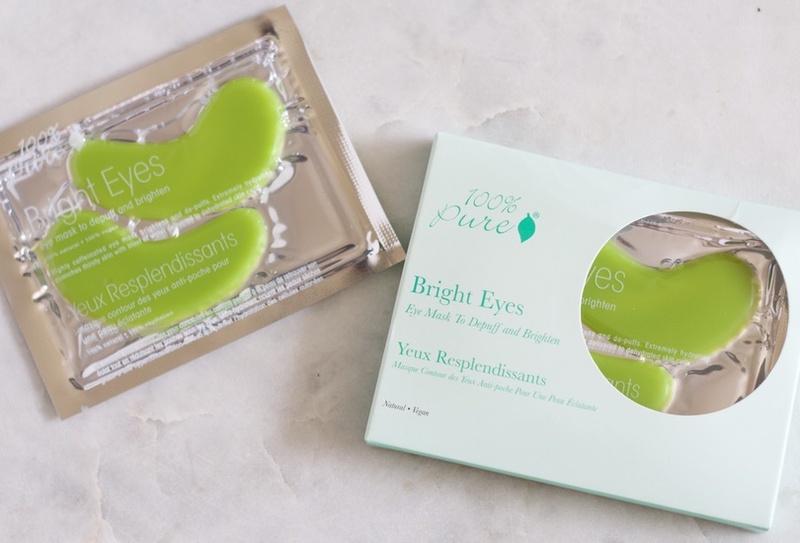 On the mornings I wake up and haven’t gotten enough sleep, I reach for the Bright Eyes Mask from 100% Pure. I keep a set in my fridge, and the cold, caffeine-charged mask quickly brightens and de-puffs. Frequent traveler? Take a set with you to reduce the puffiness that can occur after flights. Do you want low-maintenance, vibrantly healthy hair? When I switched to truly holistic hair care, I was able to stop fighting my hair with tedious heat styling and daily washing. Click here to discover the line of 100% raw hair care that will transform your hair. You’ll also get an exclusive coupon for two free products. When it comes to toxins in cosmetics, study after study shows an undeniable connection between cosmetic chemicals with hormone disruption and increased cancer risk. Since the FDA fails miserably at ensuring product safety, I knew I had to find a cosmetic company I could thoroughly trust with my health. 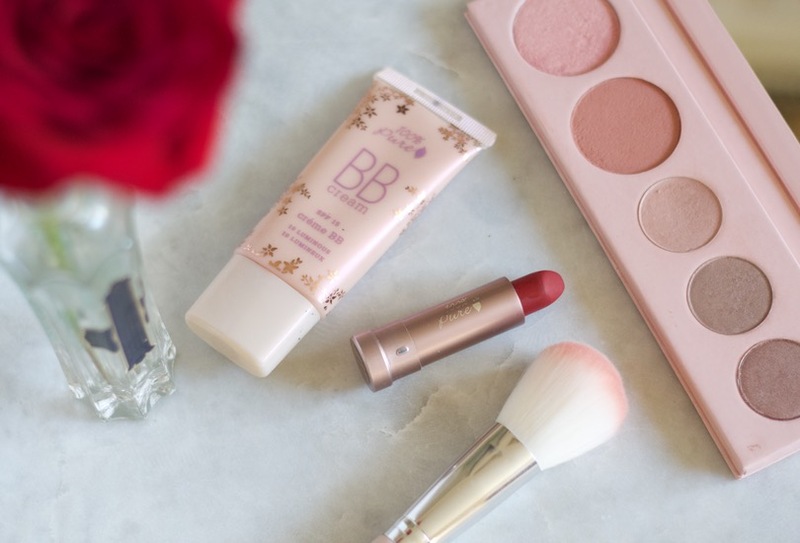 Click here to discover the safe and high-performing makeup I use. My skincare recommendations primarily focus on naturally healing acne. But I began to receive requests from readers whose skin concerns were not acne, but aging, irritation or dryness. 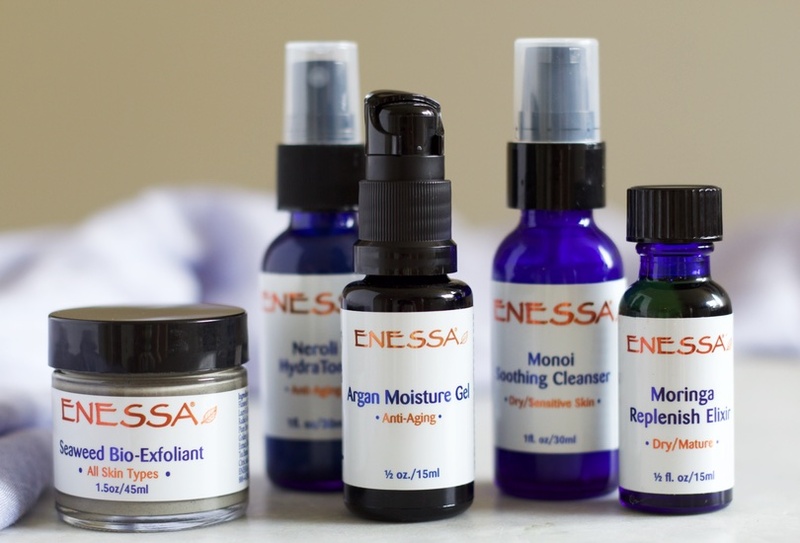 If that is you, let me point you to this plant-powered skincare regimen from Enessa. 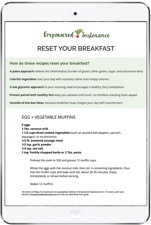 The formulator, my amazing friend Michelle, is a skincare alchemist. An L.A. esthetician, Michelle works with A-list clients who I can’t say because they asked her privacy. Otherwise I would be name-dropping all over this post. 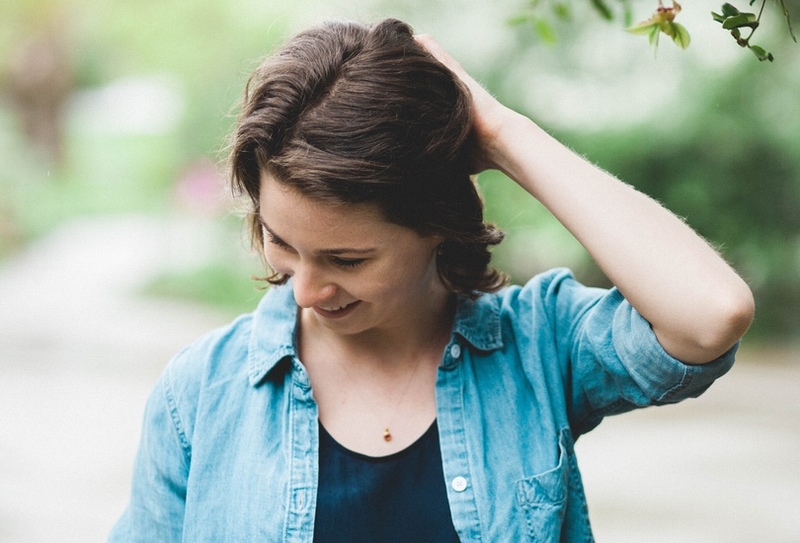 I struggled with chronic acne for a decade before I found that holistic skincare for acne requires both nutrition changes and the right products. 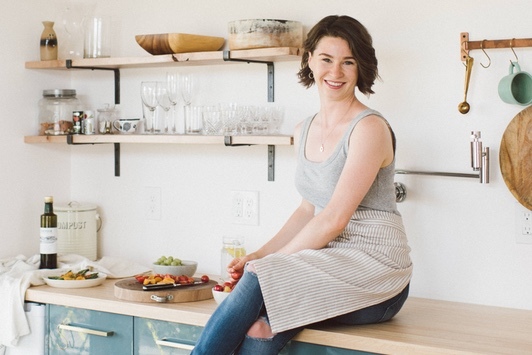 On the journey to heal my skin naturally, I learned how to treat the underlying causes of acne and discovered the 5 Rules for Holistic Skincare. 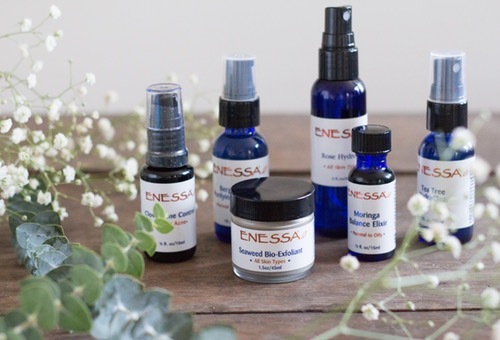 I’ve been privileged to learn about holistic skincare from Michelle Ornstein, founder of Enessa and one of the leading organic estheticians in LA. This is my Holistic Skincare For Acne routine. The two unconventional methods I incorporate into my oral hygiene routine include this Ayurvedic tongue cleaner and this convenient oil pulling blend. 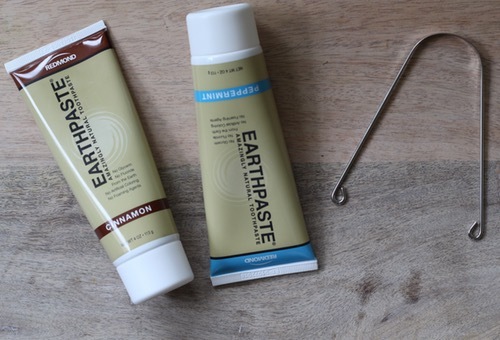 This is the natural toothpaste I use and recommend. Ditch any SPF product containing chemical sunblock ingredient, such as avobenzone, octisalate, or oxybenzone. These toxic ingredients are linked to hormone disruption. Instead, choose a non-toxic mineral sunblock. I use MyChelle Sunscreen (perfect for acne-prone skin) and Badger Baby Sunscreen. 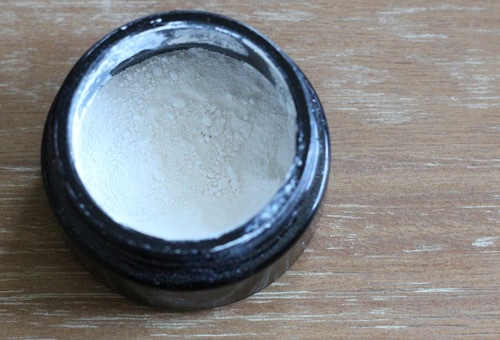 I also create a simple DIY Sunscreen by mixing a dash of zinc oxide powder (an active ingredient for non-toxic sunblock) into my moisturizer. Just use a dash or you will end up with a whitened face! Tampons contain harmful bleaches and dioxins that are absorbed through the vaginal tissue. 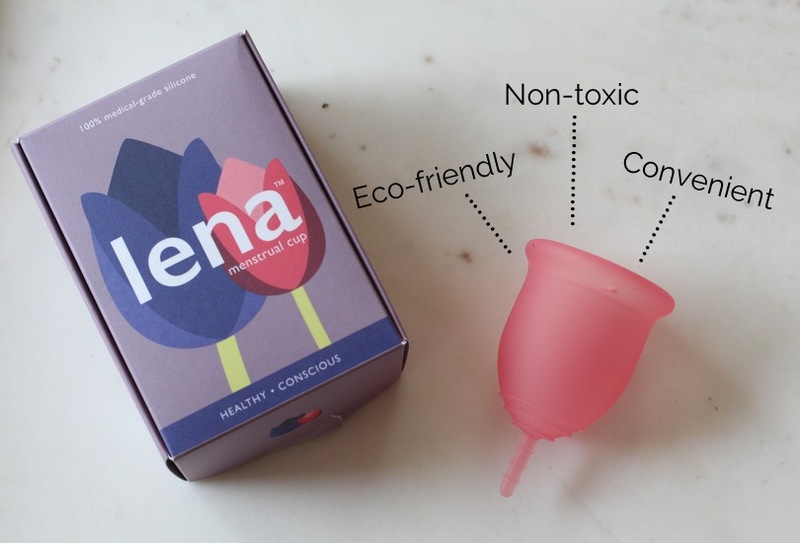 I am a proud convert to a non-toxic menstrual cup. No leaks, clean sheets, and ideal for athletic activities.